Why don’t YAYA consumers read their local newspapers anymore? It’s because the way they consume news and information isn’t on a one-day cycle. News is now on a 24-7-365 operation, thanks to social media apps such as Twitter and Facebook. YAYAs crave a sense of connection in their rapidly changing world. Even brands such as Snapchat understand the concept of instant gratification that fuels the younger Millennial generation. 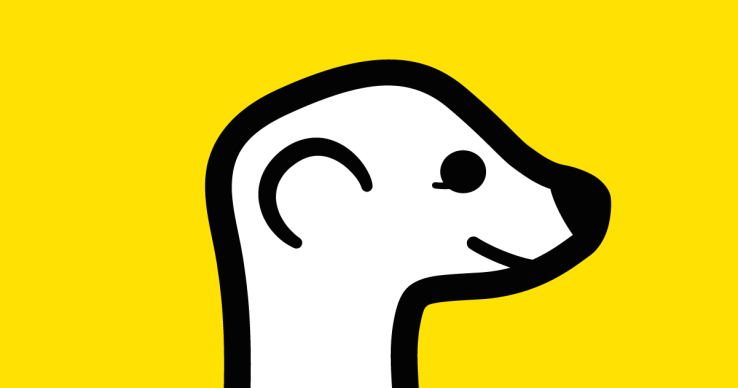 All right, you’re probably thinking to yourself, “Thanks for telling me everything I already know.” But in the past week, there has been a revolutionary app that combines all of these features that YAYAs crave: Meerkat. YAYA consumers’ days begin by absorbing new while huddled over their smartphones. They hope to soak up all of the information Twitter provides can provide before they finish their first cup of coffee. YAYAs want to see things as they happen and feel like they are a part of the story. 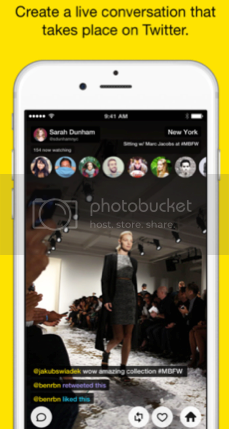 Meerkat is a live-streaming video app. It allows users to create their own story or jump into one that already exists. What does this mean? It means that followers have to click the link in real-time, or they lose the opportunity to see the video. It reinforces FOMO, fear of missing out, and requires viewers to respond immediately to become a part of the story. In my opinion this is comparable to Snapchat, except for the fact that it forces users to choose to interact immediately. 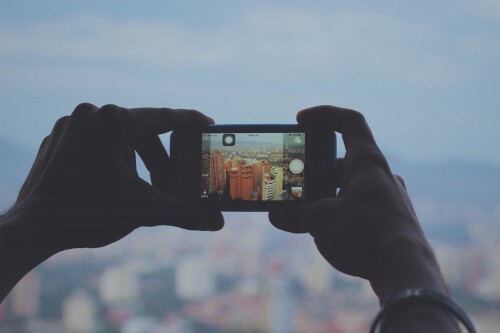 It holds the potential to change how video is distributed and news is reported by giving people the ability to be in two places at once, an age-old adage brought to life. Besides relaxing on the beach this past spring break, I was also looking forward to getting away from my phone’s incessant rings, dings and vibrations. This would have been possible, except for one major problem — I couldn’t put my phone down. It’s no secret that fellow YAYA consumers are just addicted to smartphones. According to a July 2014 Nielsen study, 18- to 24-year-olds spend the most time out of any age group on smartphone apps, clocking in more than 37 hours each month on an average of 28 apps. At first, this sounded like a ridiculous amount of apps and time. But after I thought about the way I’d used my phone over spring break, the statistic suddenly didn’t seem so crazy. After all, I downloaded the Turbulence Map app to ease my fear of flying. I used a mobile boarding pass for my flights. I booked Uber rides all around town. I Venmo-ed my friends for picking up the bill at dinner. I probably spent more time documenting the ocean view with my phone’s camera than actually stopping to look at the beach. And that was just the first day. Clearly, smartphones have eliminated the need for so many things, like disposable cameras, maps and a good taxi wave. Their next victim? Our wallets. Brands can expect the smartphone-obsessed YAYA market to embrace mobile payment apps in the very near future. While it’s true that current millennial usage of mobile payment apps like Google Wallet or Apple Pay is low, experts anticipate a change in 2015. According to a recent FICO study, 32 percent of millennials said that they are “very likely to use mobile payment providers in the next 12 months,” compared to just 8 percent of respondents aged 50 or over who said the same. What’s more, a study by J. Walter Thompson found that 44 percent of millennials would rather use their mobile phone than cash to pay for small items, and that 70 percent think “the way we pay for pay for things will be totally different in 5 years.” Seventy percent! I can already picture my future explaining to my children what a wallet was. So if there is one thing brands can bank on, it’s that millennials will become increasingly dependent, both mentally and financially, on their smartphones. My advice to brands looking to appeal to the YAYA market: give us opportunities to pay with our beloved smartphones and reap the benefits. We’ll not only be impressed with your staying ahead of the curve — we’ll thank you for it with our dollars (hopefully, with a simple swipe!). It was a typical Tuesday night. I was working on homework and watching a “Fixer Upper” marathon on HGTV when I heard a commercial that broke my train of thought. I glanced up, intrigued, then quickly searched the brand. I found myself immersed in a foreign community, filled with people who love customization, convenience and exclusivity. It was a community of subscription boxes. And I wanted in. Birchbox sends both male and female subscribers a monthly box, for only $10, containing products tailored based on a beauty or grooming profile completed upon registration. Subscribers may choose from a list of 800 designer brands including Anastasia Beverly Hills, Cartier, Isaac Mizrahi, Kate Spade, La Mer Collections, Oscar de la Renta, Salvatore Ferragamo and The Honest Company. High end samples from brands like these for only $10 a month seems too good to be true, but because designers see subscription boxes as marketing platforms, oftentimes companies like Birchbox receive samples for free or at a low cost. This allows them to offer consumers these boxes for such reasonable prices. With another quick search, I found myself in a whole new world. Birchbox is not alone; there are 123 different subscription box services just in the beauty category. And it doesn’t seem like this new industry is slowing down, according to Fast Company, which reported that since 2011, the subscription commerce industry has seen growth at a rate of 200 percent per year, generating $5 billion in revenue in 2014. The possibilities are endless. Fabletics offers workout gear for women, Try The World sends consumers delicious grub from different countries without the hassle of finding their passports, BarkBox delivers vet-approved dog treats and accessories to “pet parents,” and Harry’s sends subscribers branded razors and in-house shaving products to avoid a trip to the store. All of this is centered on a concept of convenience for consumers, bringing them surprise, discovery and the rush of finding a gift on their doorsteps every month. These companies understand that millennials and YAYA consumers are busy. They don’t have time to go to the store and browse, yet they still crave quality products customized and tailored to their lifestyles, personalities and preferences. These subscriptions also hit YAYA consumers on another level other than customization by positioning their brands as authentic and helping to facilitate a special relationship between the consumer and the company through the power of shared experiences. These subscription boxes align with what the YAYA market is looking for: convenience, customization and uniqueness. It also shows brands that understanding the power of relationships with YAYA consumers is valuable because it allows for their brand and consumer bond to form somewhere other than a physical brick-and-mortar store.